The team over at Blimey Cow have released a new video that I want to add a hearty AMEN to. Take a look at the video and I’ll add some thoughts below. Sermon preached at St Luke’s Liverpool on Sunday 2nd of November, 2014. 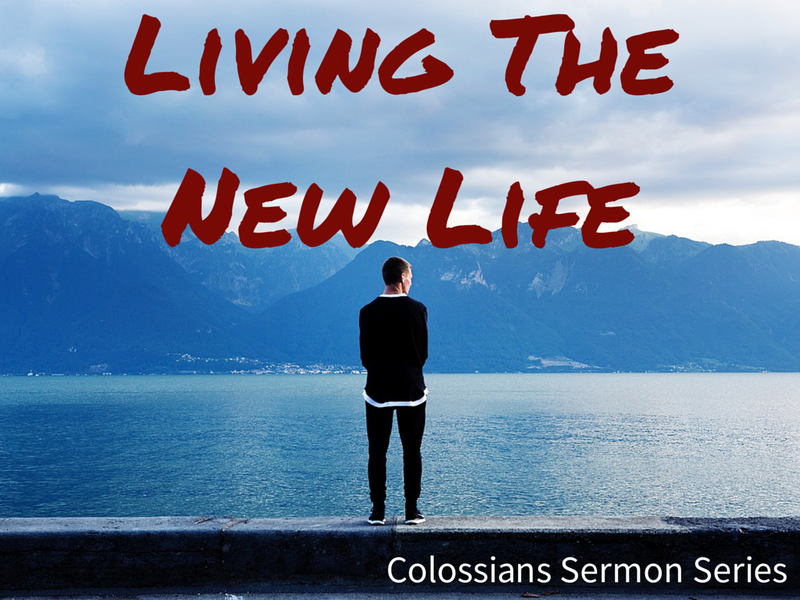 Colossians 2:6-23 – True Freedom.